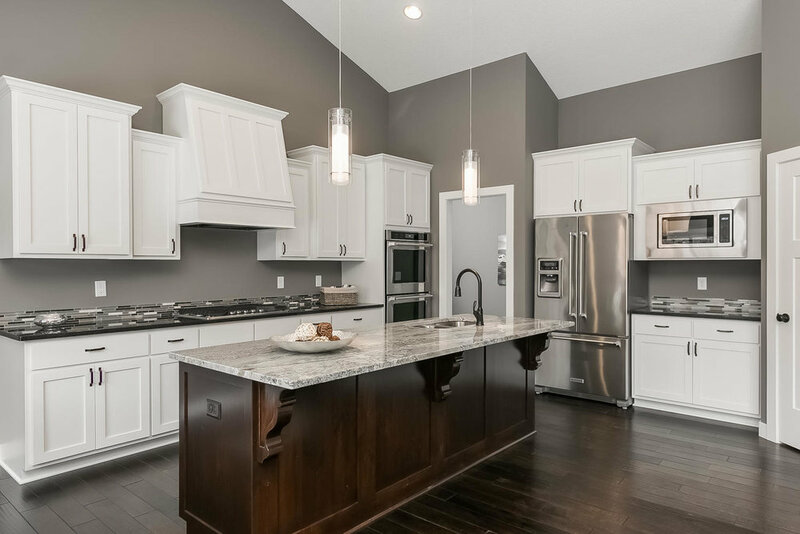 Regenscheid Custom Homes is a leading home builder in the Minnesota market. We take great pride in attention to detail, quality finishes, and customer communication from start to finish. Our team of contractors and vendors makes building your new home a fun, and enjoyable process. We are actively building in many neighborhoods across the metro area. Follow us on Facebook and Instagram to stay up to date on our current projects! Don’t find what you are looking for in one our many communities? No worries! We are happy to assist you in the purchase of your new building site. Own it already? We are open to that as well, we are an on your lot builder! Give us a call today! We are here to help and we look forward to hearing from you! 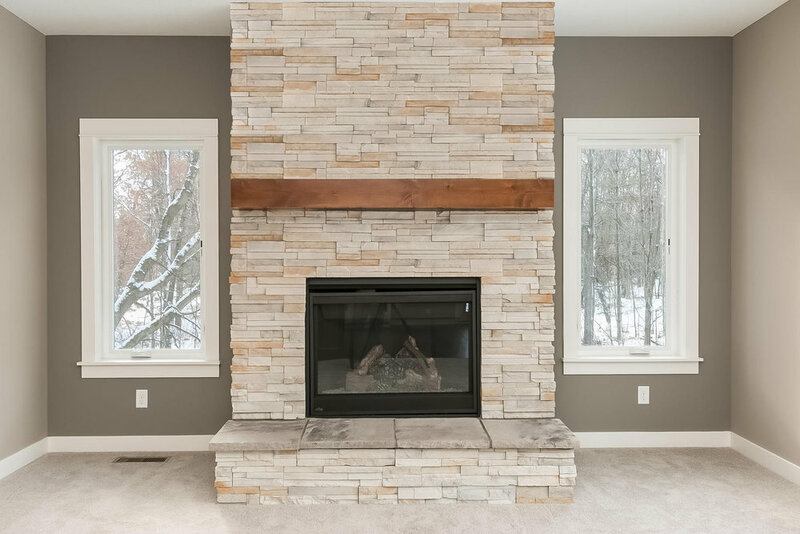 “Regenscheid Custom Homes built our family the home we were dreaming of and on a very tight schedule. They were very flexible when it came to our custom requests, provided us with an enormous selection of high end finishes to choose from and worked with us through all of our changes along the way. Their process is very smooth, and they walk you through all of the choices that need to be made well in advance, to avoid any rushed decisions. Justin Moody was our main contact throughout the process from the sale of our existing home to the entire build of our new home and was on point from day one. Justin found us a dream acreage site that wasn't even advertised online anywhere! His effort is top notch on all fronts. His patience and drive to satisfy his clients was obvious from the first meeting to the last. The coordination of closing dates was also perfect, we closed on the both houses back to back the same day.